Our business is both trusted and reliable. Your trees are in safe hands with us. Call today for FREE advice and a no obligation quote. Trees are a thing of great beauty and are the tallest form of plant life on the planet as well as the longest-lived. 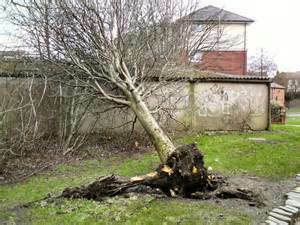 But a tree that's outgrown its root system, or has been damaged by disease or high winds can present a major danger to both people and property. 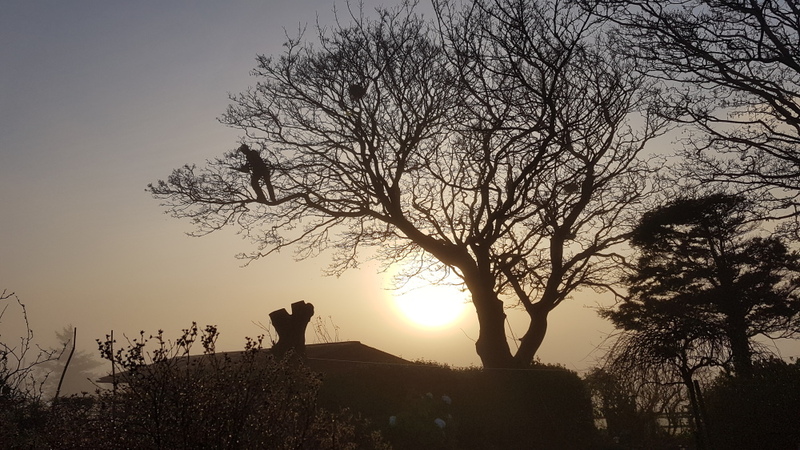 We're based On Anglesey but serve the whole of North Wales and, at Simcox Tree Services, we take enormous pride in offering you pretty much every type of tree service you can imagine. Whatever tree needs you have, we can meet them, promptly, courteously and efficiently - even in an emergency. We have the tools, the experience and the know-how. In our industry we face many hazards and, although we carry out our work in the safest possible way, it is our duty to reassure you by having Full Public Liability Insurance cover of £10,000,000. We can prune, formatively prune (pruning of young trees) fell & remove. 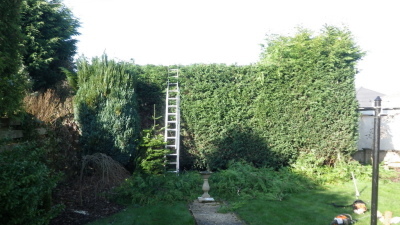 We undertake stump removal, deal with emergency tree work, carry out ivy removal, new tree planting, hedge trimming and even install tree lighting. We'll even attend for emergency call-out work on large and dangerous trees and trees in confined spaces. This is undertaken using VTA inspection techniques pioneered by Professor Claus Mattheck. The survey will record tree locations, identification numbers, height, crown spread, crown height, stem diameter, life stage and condition. 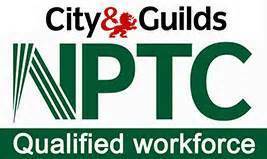 Fully qualified, insured and competent to do the job right from start to finish. 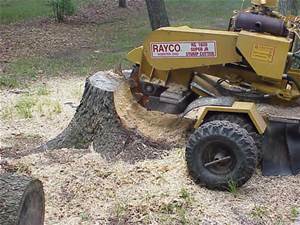 Removal of problem / unwanted stumps. Your garden can look neat and presentable all the time, without any efforts of you whatsoever. 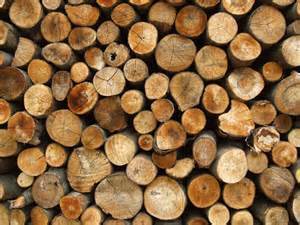 Seasoned Hard and soft wood In seasoned fire wood also available. ​Please contact George for FREE advice and a no obligation quote.